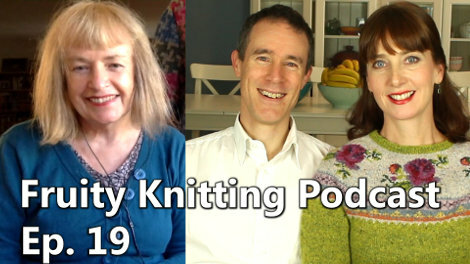 In Episode 19 we are joined by Deborah Newton, whose designs regularly feature in Vogue Knitting. 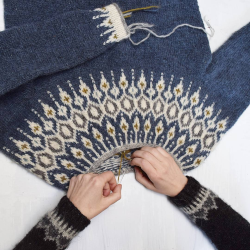 In Knitters of the World we are joined by Leah Ball, talented garment knitter and writer of the Yarn Stylist blog. 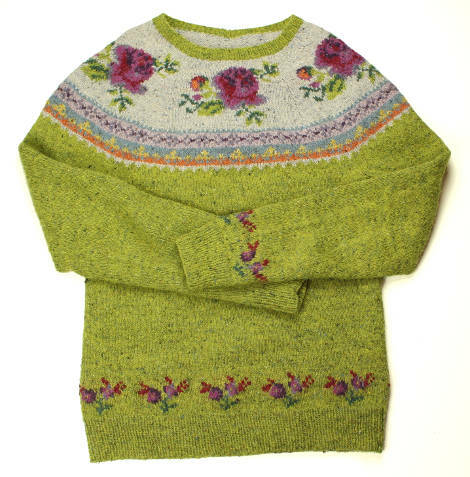 We get to see what’s happened with Andrea’s Blossom sweater, and there is a real update on my Hiking Jacket. 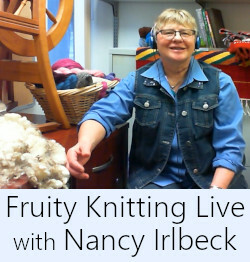 Deborah is also author of several knitting books, two of which we look at in some detail. 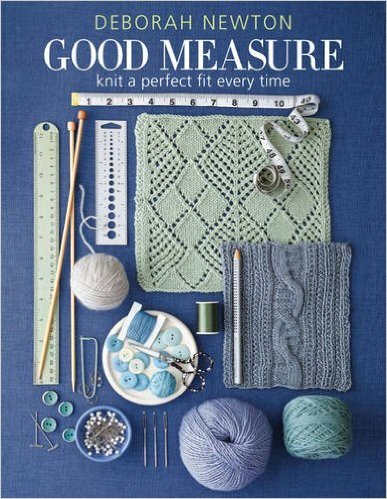 ‘Good Measure‘ teaches you how to knit a perfect fit every time. 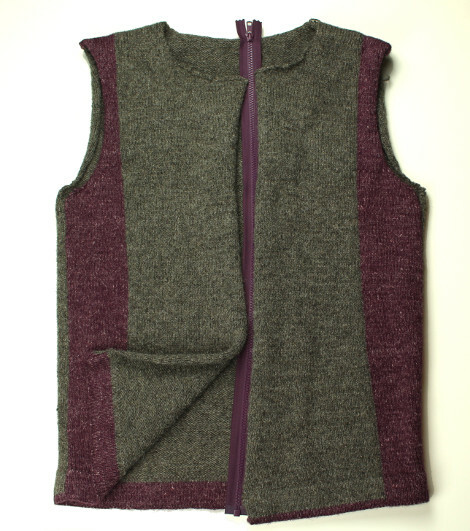 ‘Finishing School‘ is all about finishing techniques for your garments. 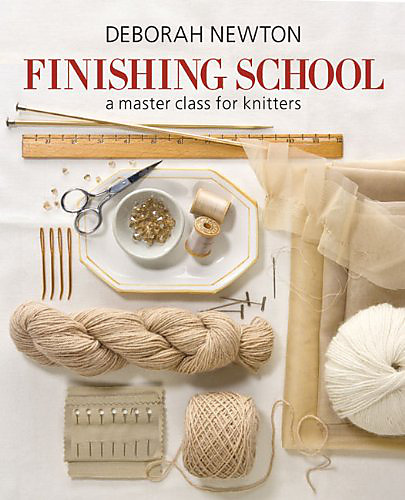 Deborah is a strong believer in acquiring the skills to finish a job perfectly, and this is reflected in her teaching. Photos here and in the episode come from Deborah’s books and are copyright Sixth and Spring Books. Used with permission. 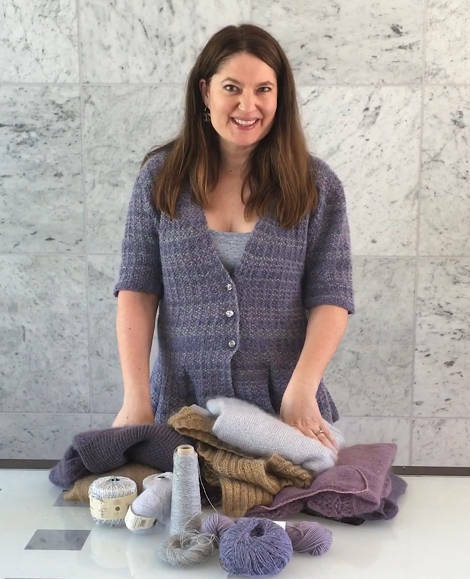 Our guest on Knitters of the World is Leah Full, who writes the Yarn Stylist blog. 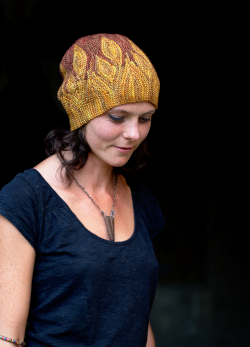 Andrea came across Leah as another admirer of Kim Hargreaves. 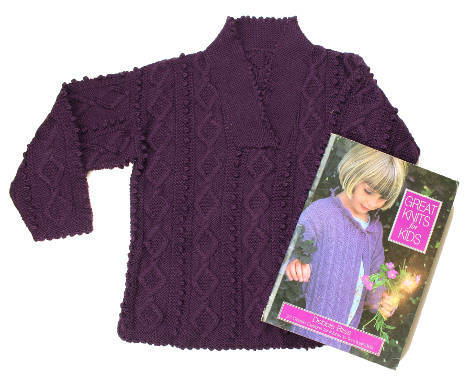 Cables Tunic with Shawl Collar by Debbie Bliss from her book ‘Great Knits for Kids’ published in 1997. 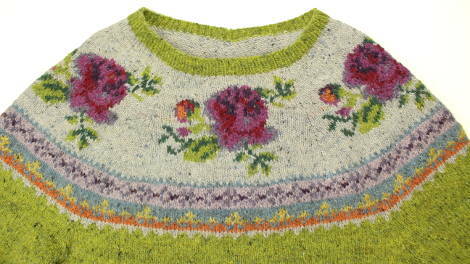 Andrea knitted it for our daughter Madeleine. She wore it first at 3 yrs with the sleeves rolled up and then till she was nearly 6 because there wasn’t a cuff on the sleeves or a waist band. 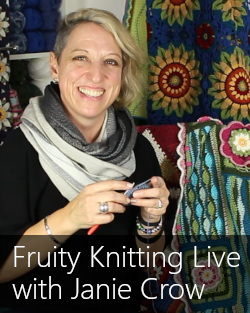 I am catching up on past episodes, and I was thrilled to see Leah Ball on the Knitters of the World segment. 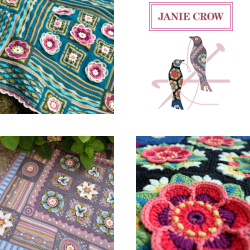 She and I shop at the same LYS and I’ve had the opportunity to chat with her and see her work up close. 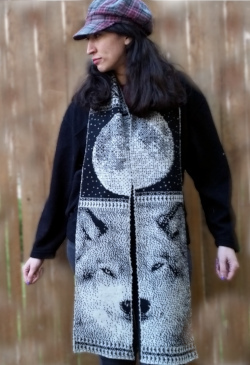 It’s exquisite! She’s a lovely person and I’m glad that your viewers were able to meet her.